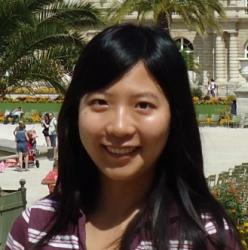 Yuh-Chen joined the Franklin group in Fall 2015. She worked as an R&D engineer developing FinFET technology at TSMC before pursuing her doctorate at Duke University. Her primary research interests are in novel nanoelectronics. Other things she enjoys in life include traveling, biking, and reading.